The Dunlop Pro Squash ball - recognized by the double yellow dot - is generally used by advanced competition players. 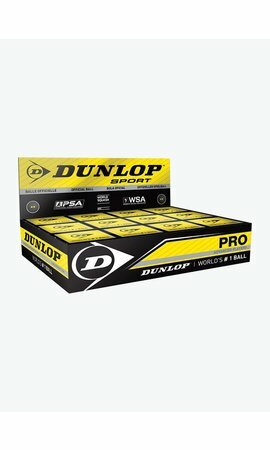 This ball is very slow and has the lowest bounce. 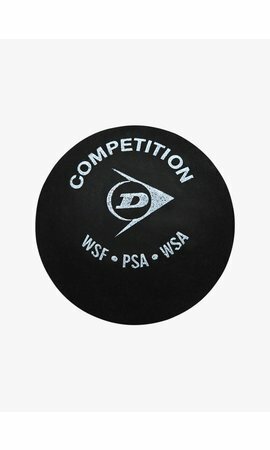 For optimal performance the ball needs to be played warm. 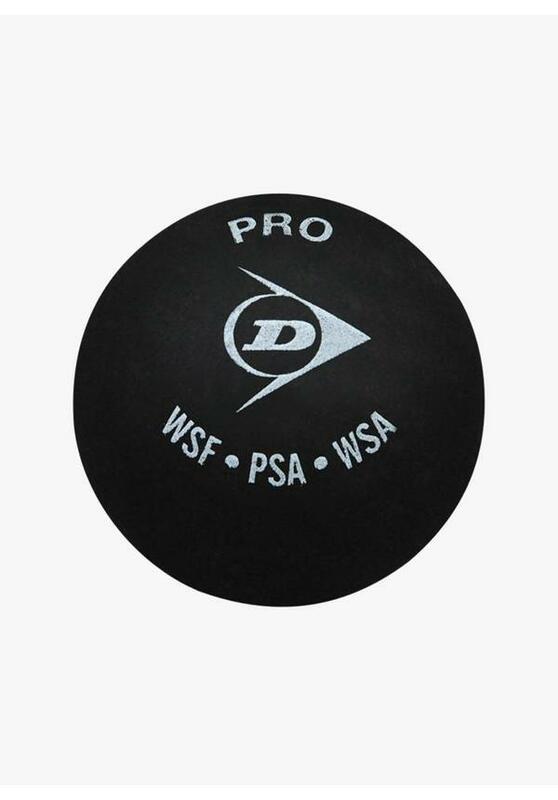 The Dunlop Pro Squash Ball is a durable and high-quality ball. 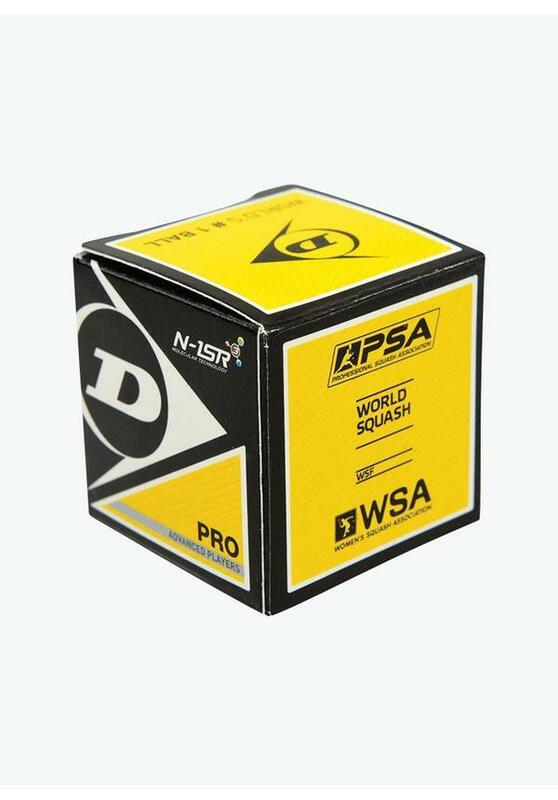 It is the most used squash ball worldwide and also the official ball at all major international tournaments of the PSA (Professional Squash Association). 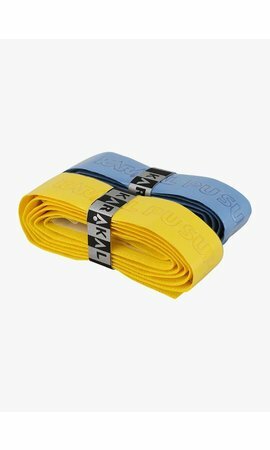 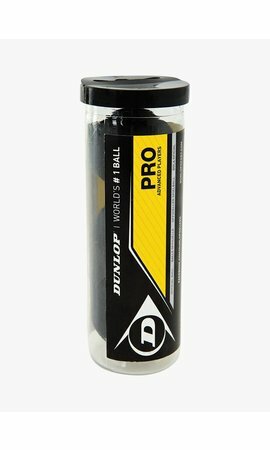 The Dunlop Pro Squash Ball (double yellow dot) is also available in a tube of 3 balls and in a dozen pack (12 balls).